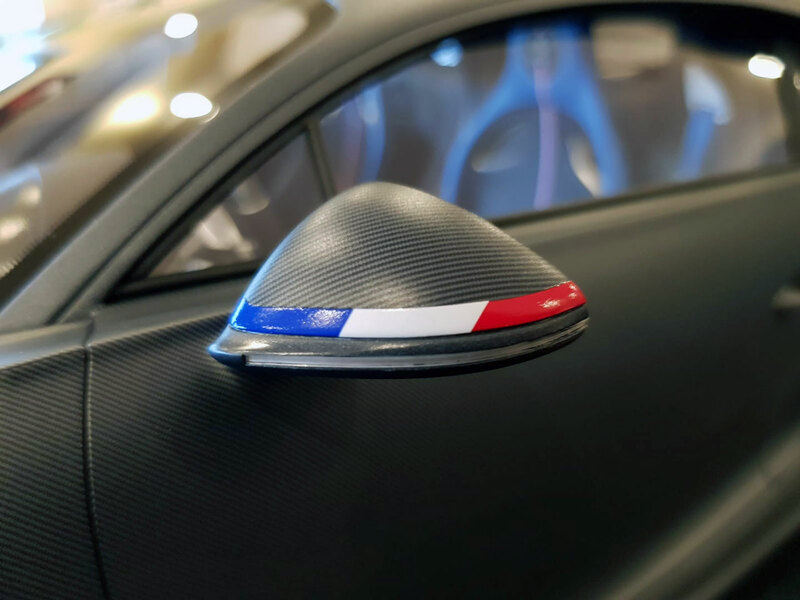 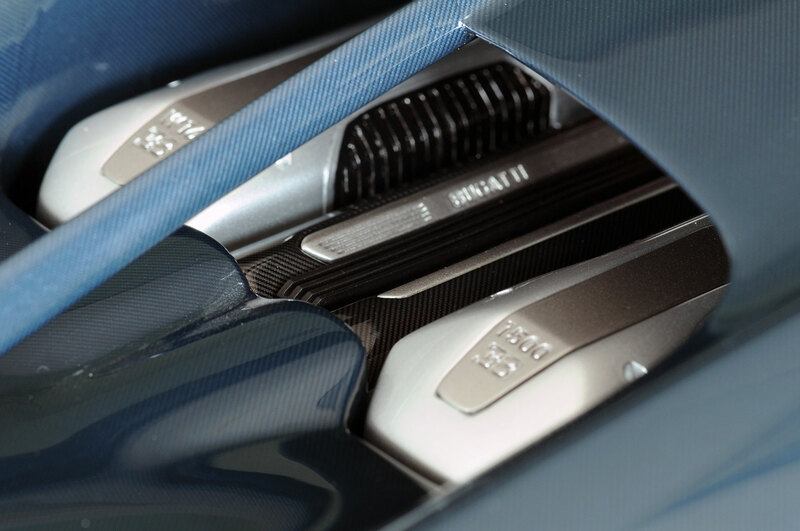 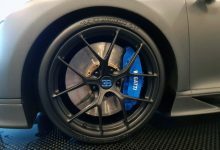 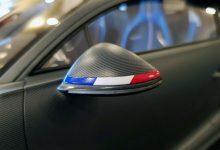 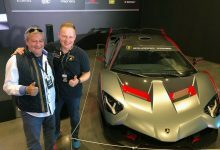 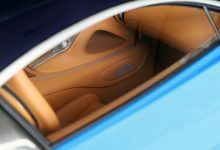 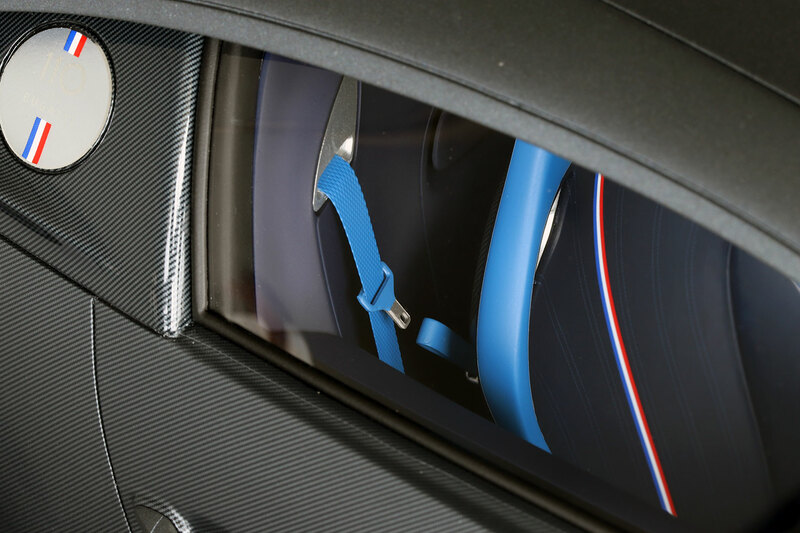 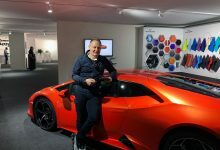 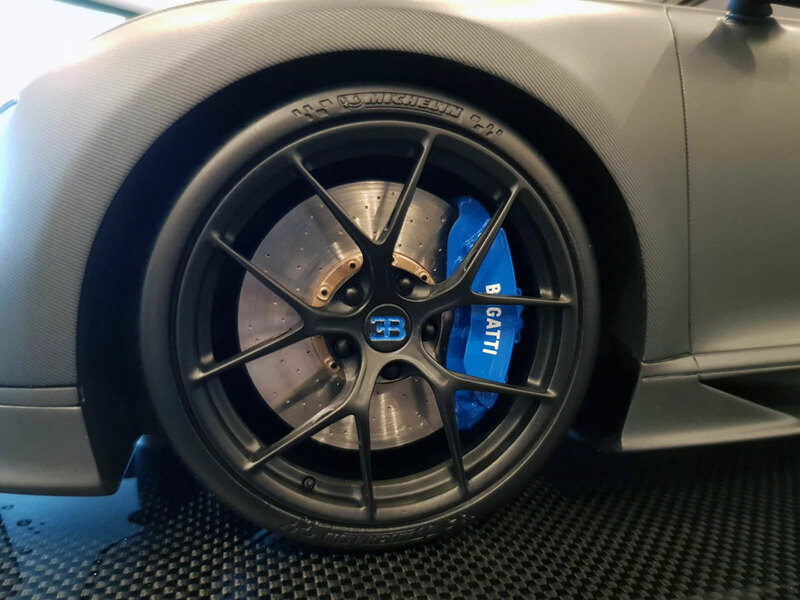 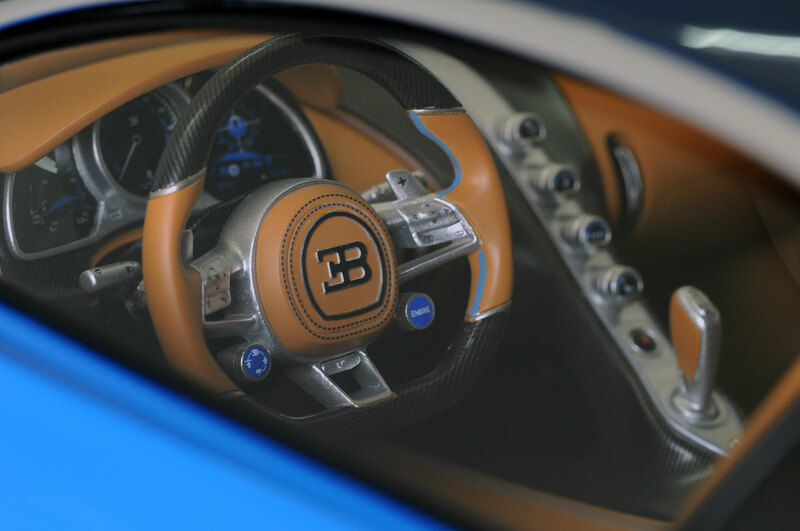 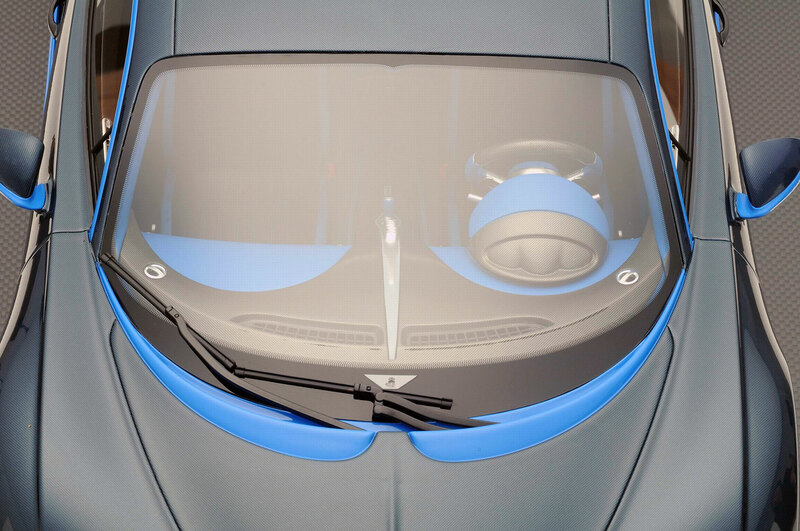 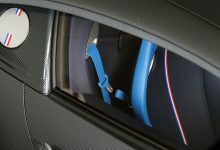 We make a customized replicas in scale 1:8 of all Bugatti Chiron coming out from Bugatti Factory in Molsheim. 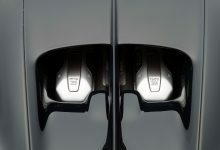 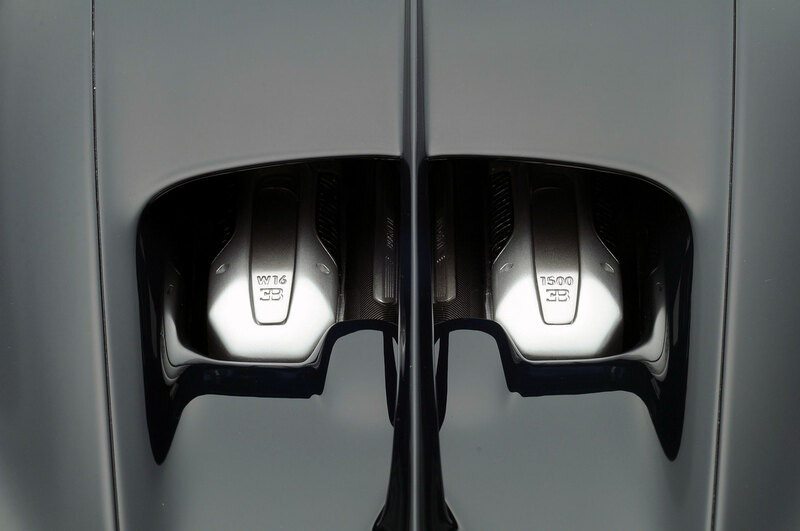 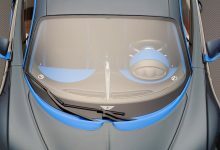 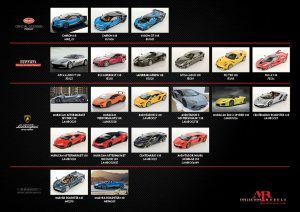 These models are full detailed and identical to the original cars. 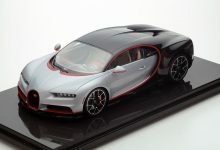 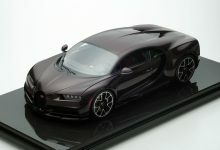 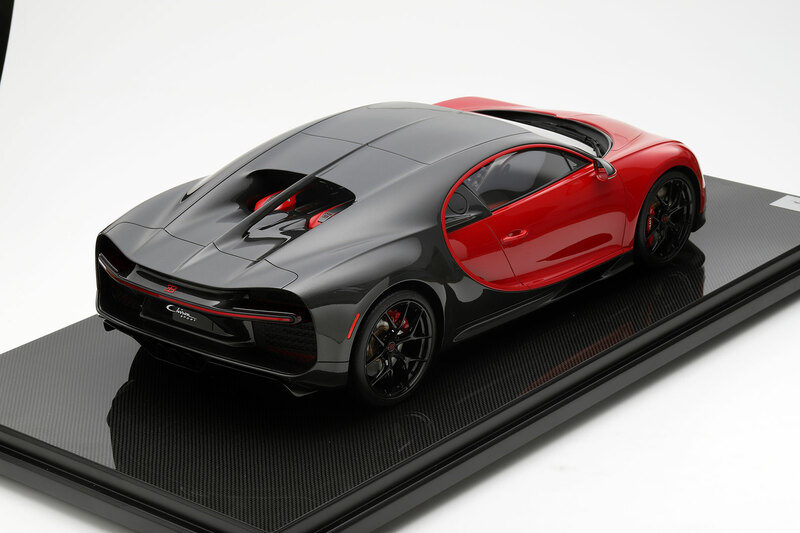 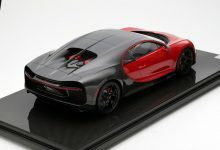 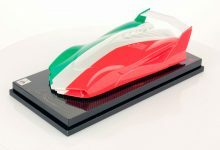 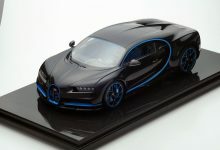 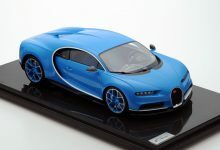 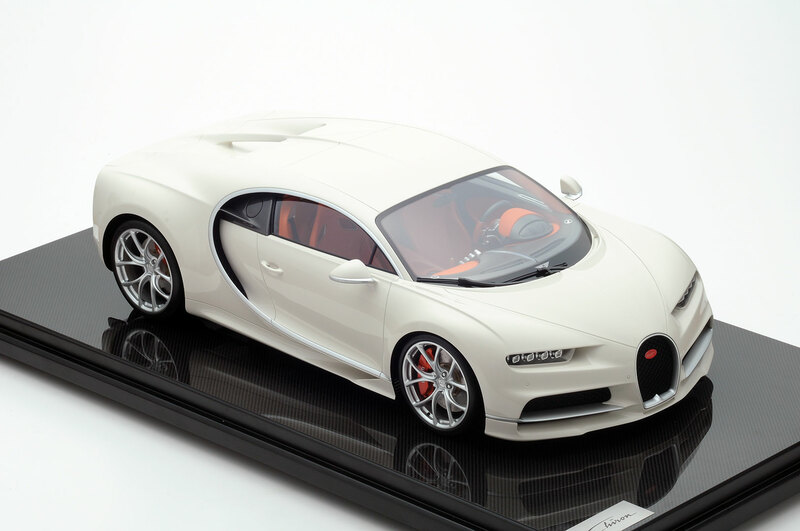 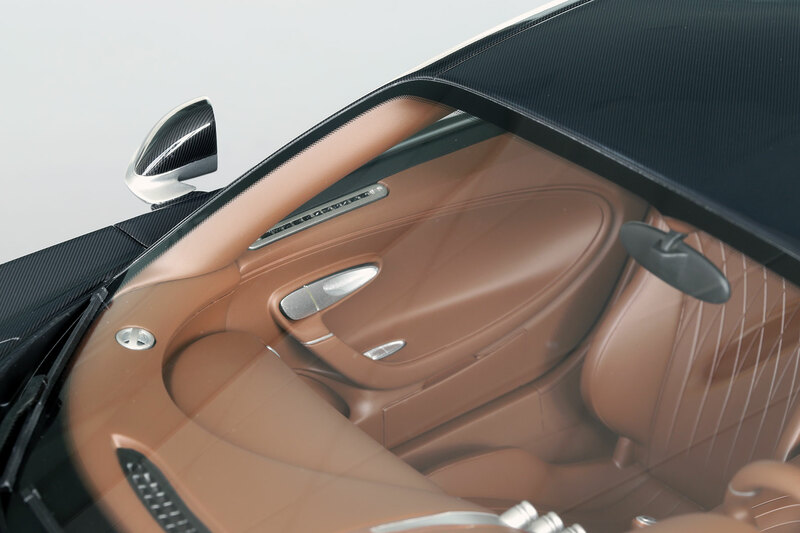 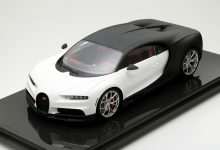 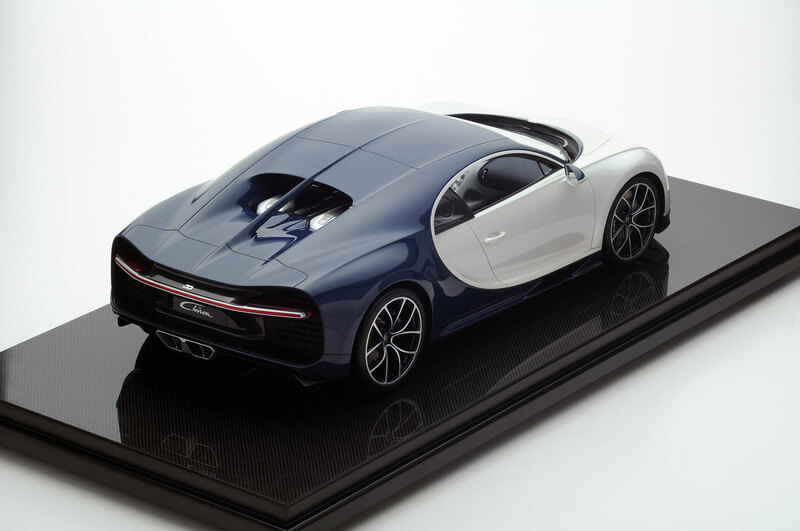 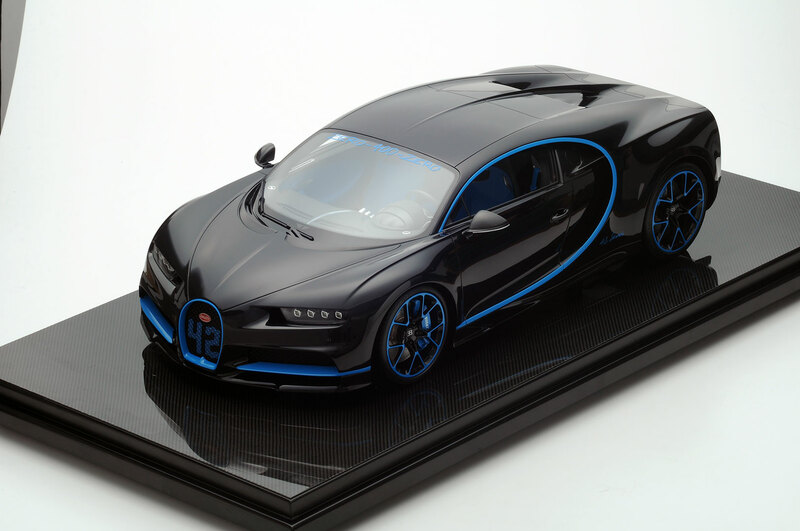 Bugatti Chiron in 1:8 scale is also available on request for all collectors. For any request please write to info@atelier.mercollection.com.